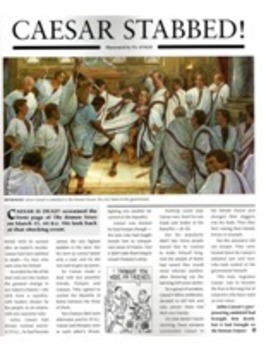 Students will be able to identify who Julius Caesar was and how his death was an advantage and disadvantage for Rome by reading an article on Julius Caesar and what led to his death. 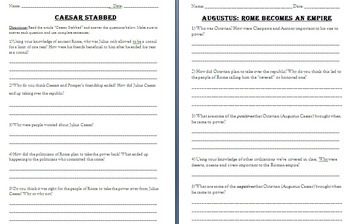 After wards students will look at a reading from the textbook that will point out the events that occurred after his death. 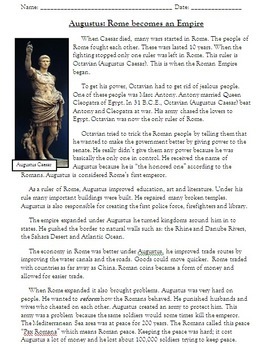 Students will look at this information and determine its effect on Rome. 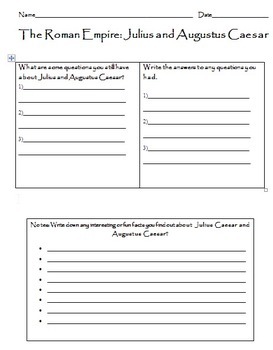 Students will answer aim to check for learning and will use their notes to later answer a question in ASC format as extended practice.